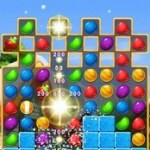 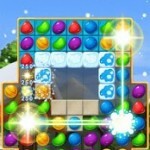 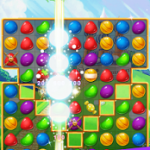 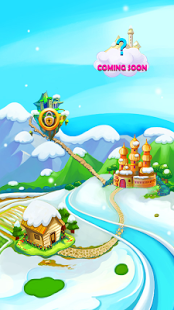 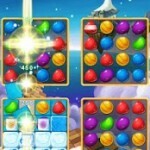 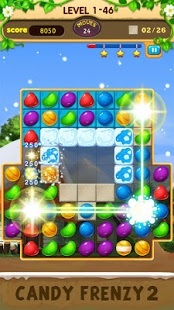 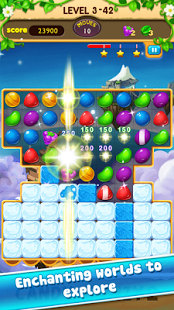 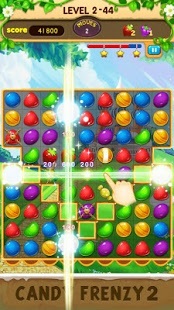 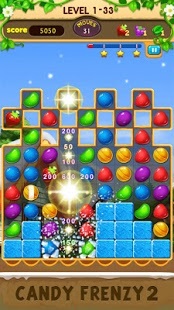 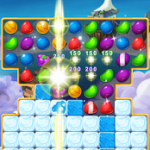 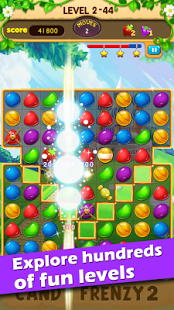 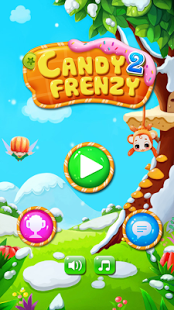 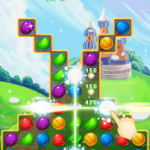 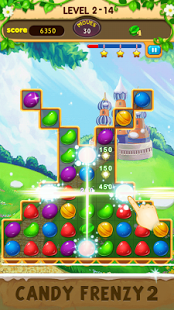 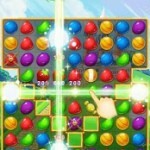 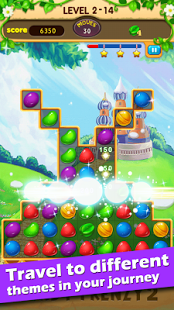 The super hit casual game Candy Frenzy 2 now comes! 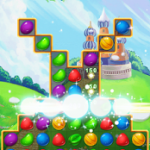 Starts out simple, but things get more and more interesting and challenging. 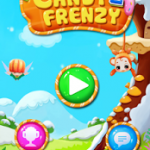 More fun with this Candy Frenzy 2! 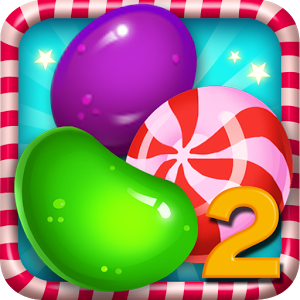 Keep hungry, enjoy sweet and delicious Candy Frenzy 2! 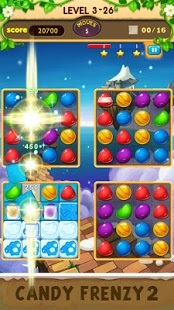 – Improved user interface and usability. 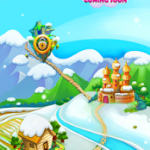 – Performance and stability improvements.